Sunday afternoon, the sun is blazing, so what better things to do than install Mac OS X 10.7 Lion (GM 11A511). No mucking around testing if things will work with our apps for us. Nope sir -e- bob. We are going live with this puppy! 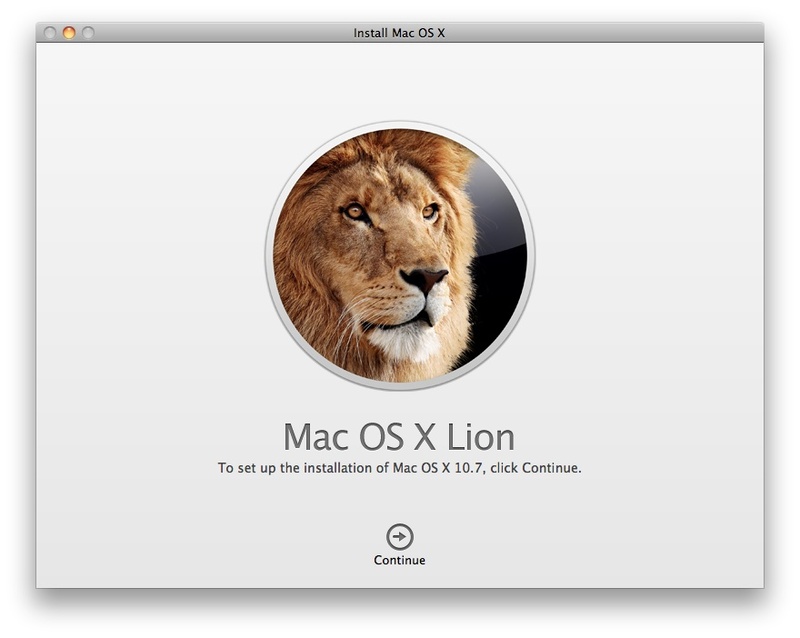 We now have a guide on How To Install Lion From A usb Stick or DVD Drive live. After using this for a fornight the jury is still out. Whilst there are a lot of positives there does seem to be a lot of hard drive spinning. It looks like we will be doing a format and re install to see if that solves some issues.